18 runners ran 4.0km to help the Tenovus Cancer Care in Cardiff. 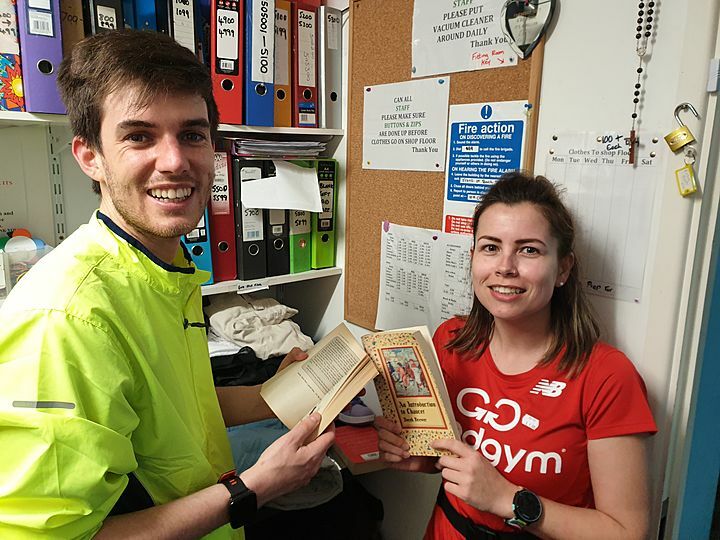 Sophia Hastings has signed up to Running to paint the back office / help with odd jobs at the Tenovus Cancer Charity Shop! 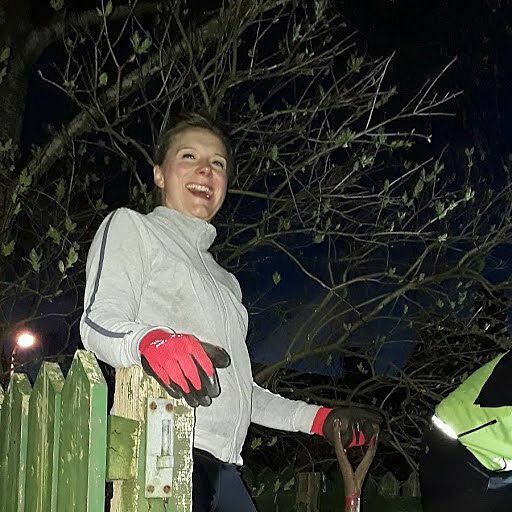 GoodGym x Earth Hour - A Rolling Stone Gathers No ... Compost? 16 runners ran 4km to help the Mackintosh Community Garden in Cardiff.